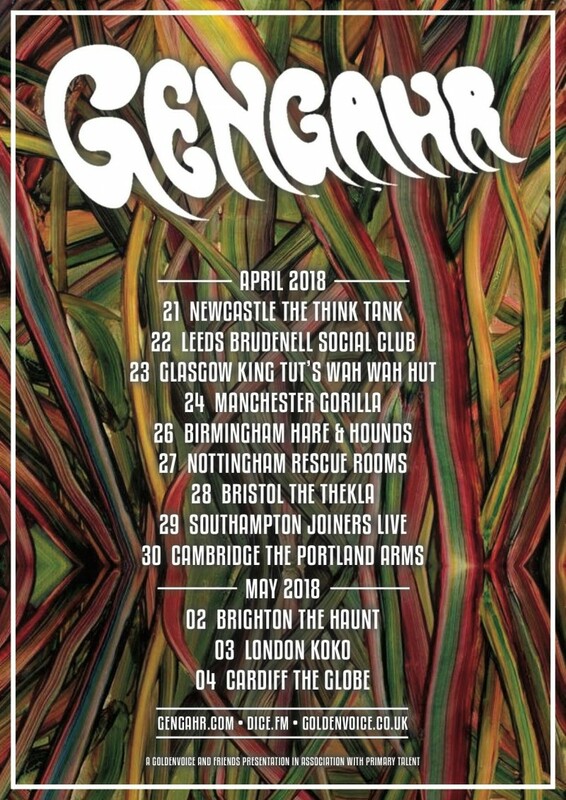 Gengahr second album Where Wildness Grows is out now and you can listen online or get a copy on vinyl and CD. They will be on a headline tour in April and May, for which you can find tickets at the links below. If you want to see them sooner, they are also playing at a small number of record shops around the UK this week, and then hosting an exhibition of the paintings Hugh made for the album.